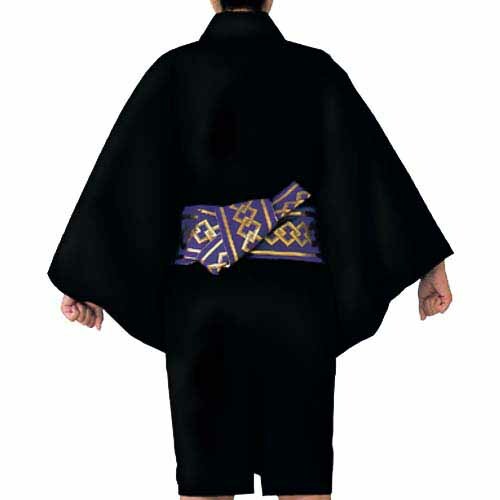 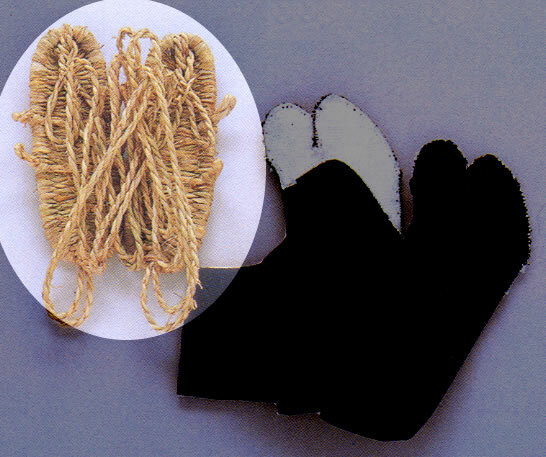 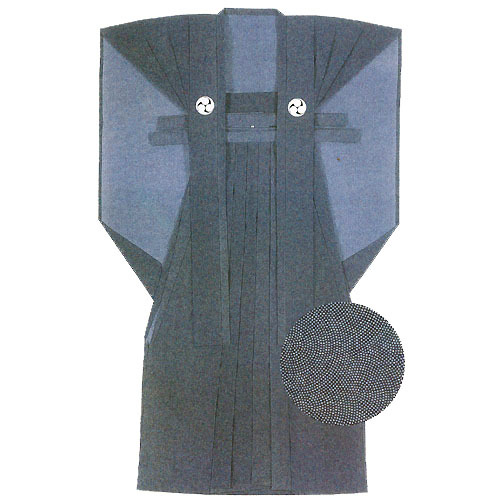 Kamishimo is the most formal clothing of Samurai/Bushi. 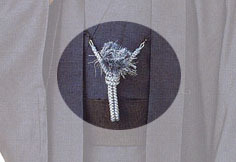 A suit of Katagimu (top) and Hakama,wearing with Kimono. 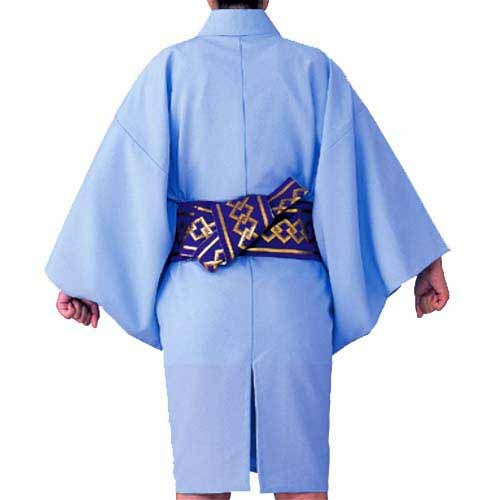 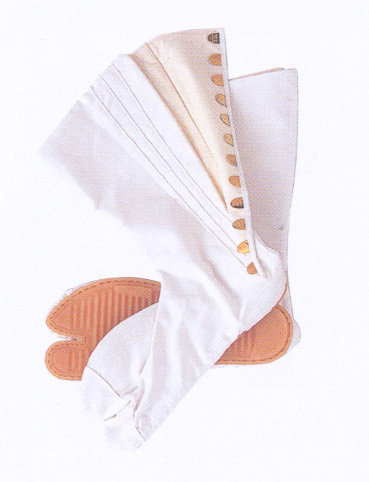 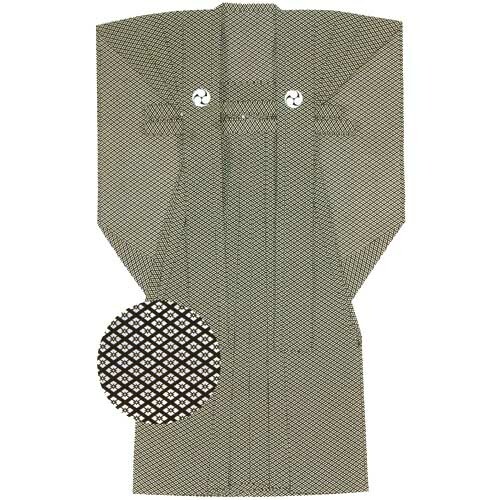 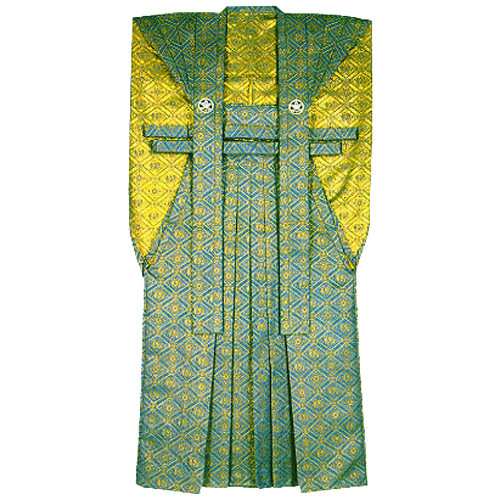 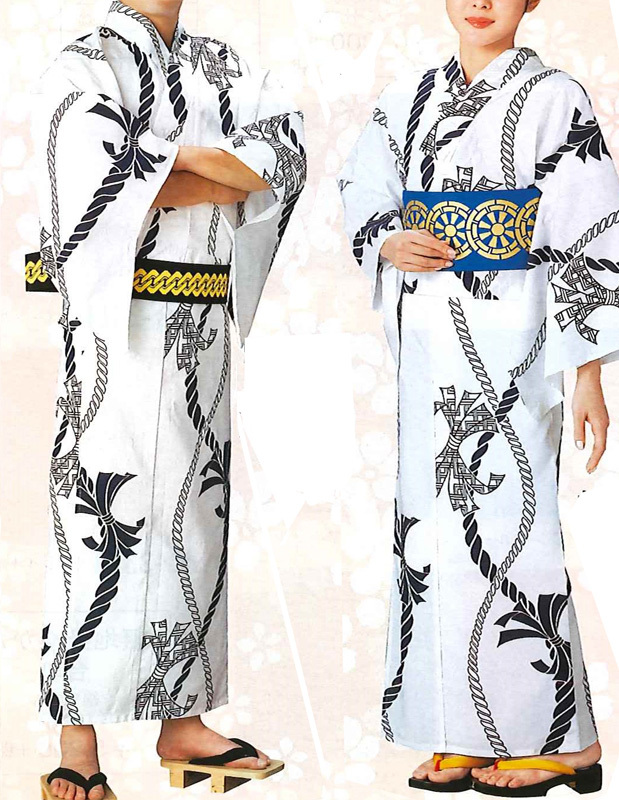 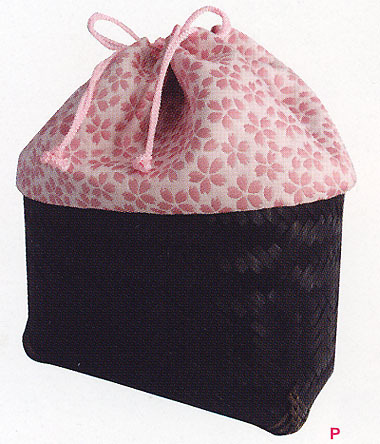 Kamishimo is usually Edo Komono (Edo style tiny dots pict patterns) died on dark blue or blue linen or cotton fabric. 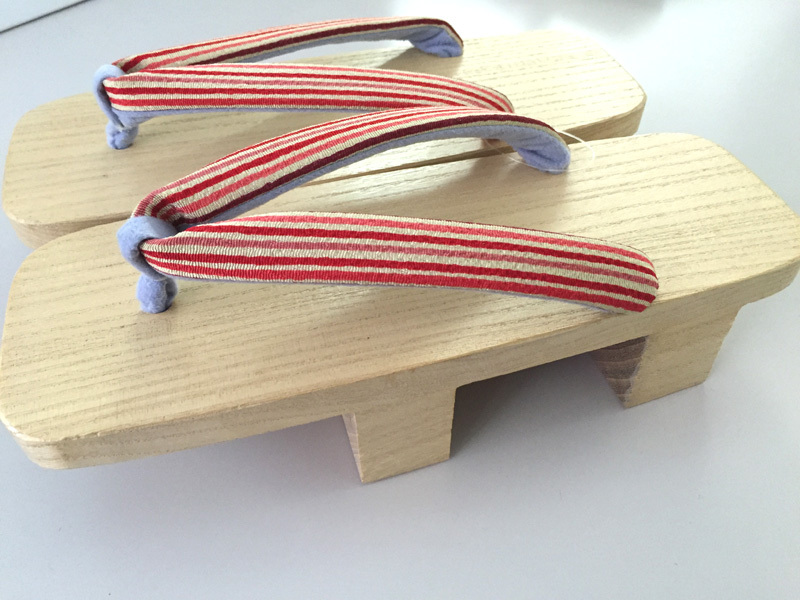 Sometime they are plain solid coloured.